The new M-Audio Code Black series of controller keyboards, which are available in 25, 49 and 61 note models build on M-audio's success and expertise in this field. 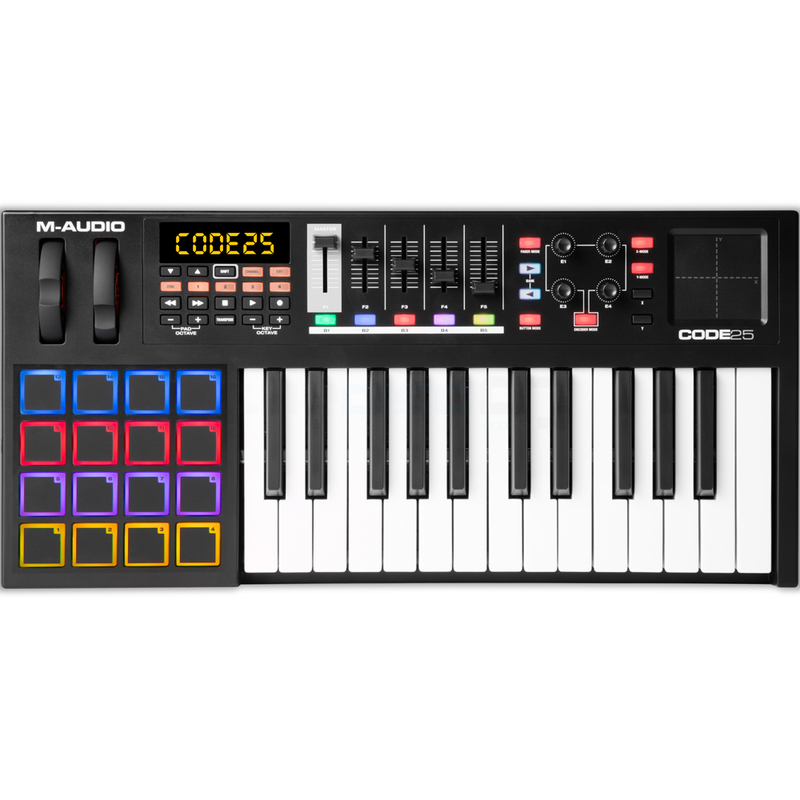 As well as a quality semi-weighted keyboard with aftertouch and a bank of ultra responsive velocity sensitive pads, the Code series offer the user an array of assignable controls including faders, knobs, buttons, pitch bend, a mod wheel and even an XY pad. 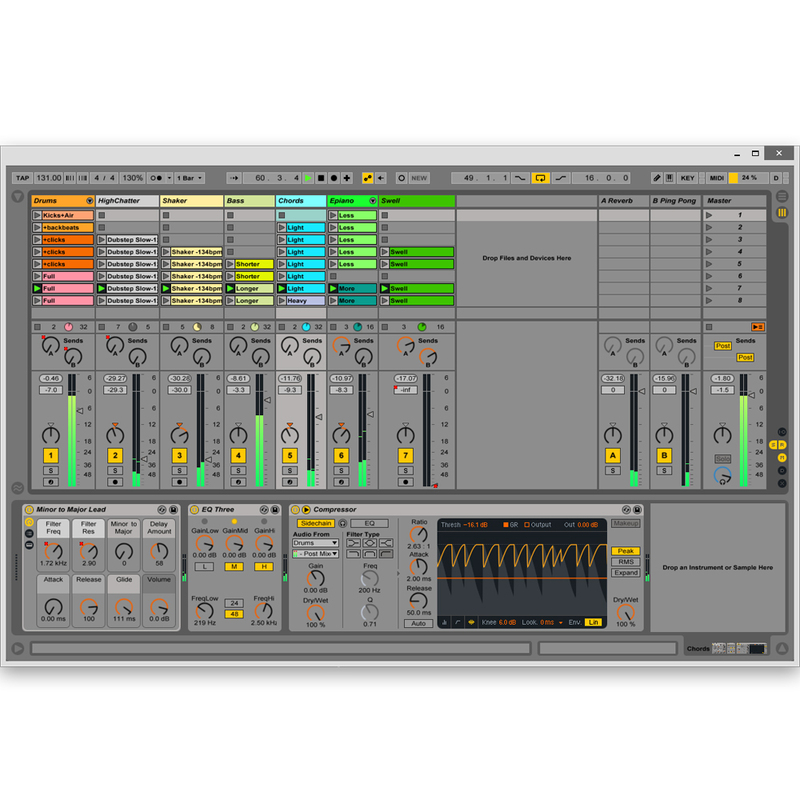 The comprehensive controls automatically map to the most popular DAWs including Cubase, Logic, Ableton, Pro Tools and Garage Band so that you will spend less time mapping and more time tweaking! 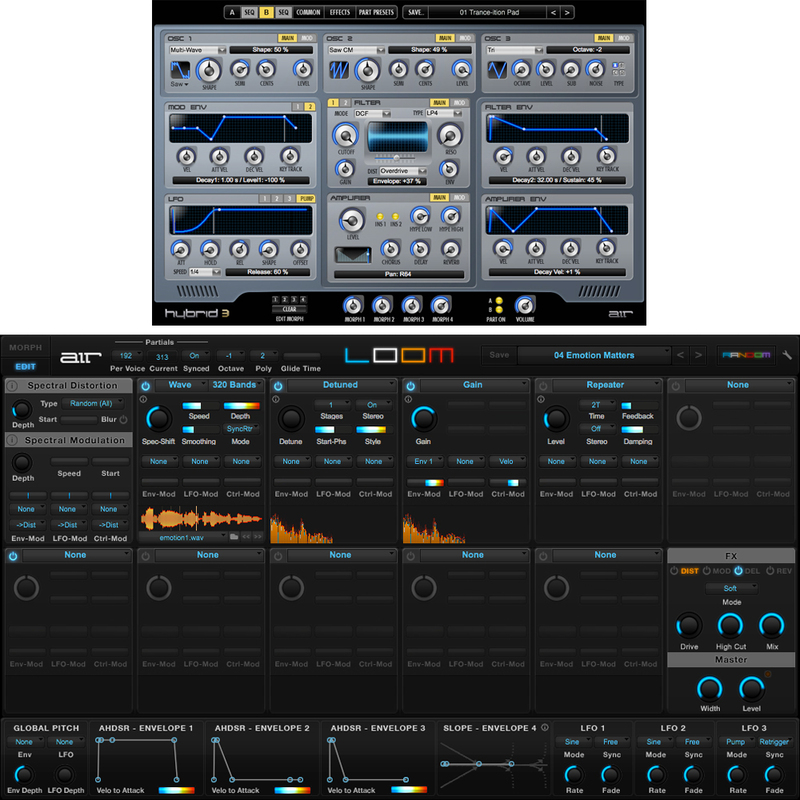 The Code series also ship with a comprehensive software package comprising of Ableton Live Lite (a flexible sequencer), plus Loom and Hybrid 3 by AIR Music Technology, stunning virtual instruments with an array of preset sounds you can use straight away. 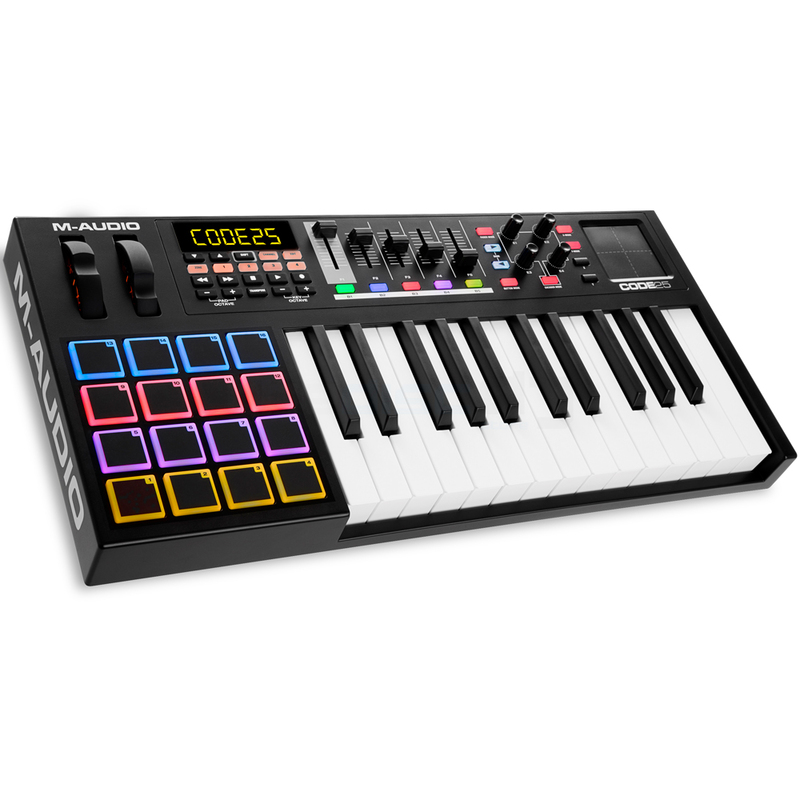 25 full-size, velocity-sensitive keys with aftertouch and four assignable zones for splits and layering.